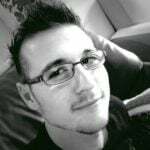 Independent games are still a niche market, despite excellent initiatives such as the Xbox Live Creators Program and Electronic Arts Originals. Even with these great programmes offered by triple-A publishers and hardware giants, many indie games still go under the radar. 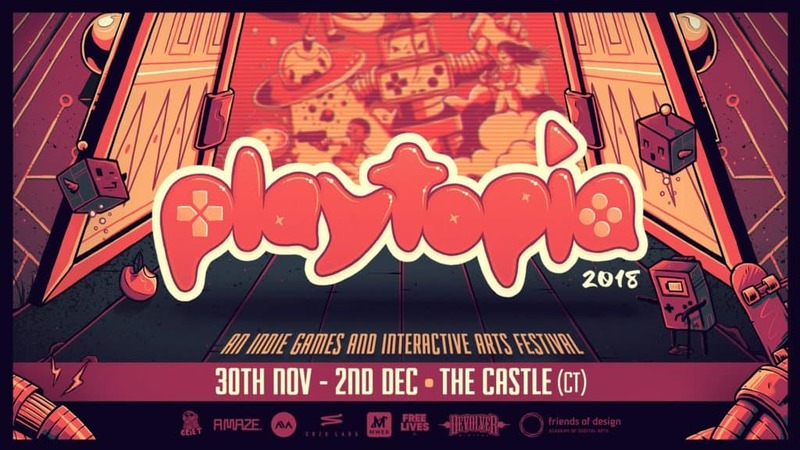 Well, Playtopia is South Africa’s first indie gaming festival, and it hopes to change the status quo. Free Lives (creators of Broforce, Genital Jousting and Gorn VR) announced a three-day festival that will take place in the oldest building in South Africa, The Castle of Good Hope. According to Free Lives, The Castle of Good Hope “has a maze of rooms and history”, a “collision of past and future” that adds energy and creativity to Playtopia. The festival will take place on 30 November – 2 December 2018, and will run all day, throughout that weekend. Fans of independent games will be able to “enjoy a three-day marathon of music and experiential exhibitions by some of South Africa’s top interactive artists as well as the international exhibition ‘Digital Gardens’ created by A MAZE./Berlin”. The festival will offer more than thirty in-depth looks at alternative indie games. In addition, fans will also get to experience a “Super Friendship Arcade room with games played on custom controllers”, as well as VR rooms and “more”. As for the music, Playtopia promises a long lineup of electronic music artists such as HAEZER, DJ INVIZIBLE, ANG and Uppercut. Furthermore, artists Danielle Clough, Miranda Moss & Martin Wilson, Inka Kendzia, Ralph Borland, Method Lab, and many more will lend their creative prowess for a proper sensory overload (in the best way possible) for all festival goers throughout the weekend. 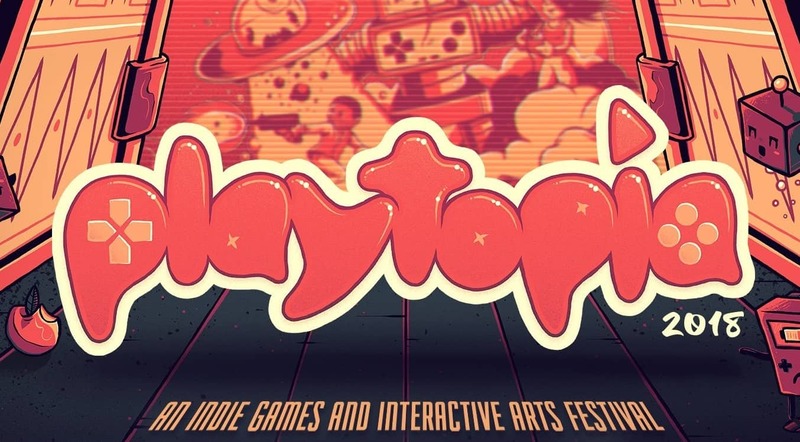 Playtopia also promises constant food trucks, a beer garden, and exclusive Delegate access (which is limited and will cost R820 per ticket) to exclusive talks by “local and international game developers and experts working in the industry” as well as participation in workshops and access to a private Delegate and Speaker bar. Tickets for the event start at R150 for a Friday pass, R180 for Saturday, R120 for Sunday, or R320 for the entire weekend. Early Bird ticket buyers can get the weekend pass for R280 up until 28 September, while tickets at the gate will go for R380 for the weekend. Free Lives also confirmed that parking will be limited and encourages festival goers to book a cab or to take an Uber. No persons under the age of 18 will be permitted.